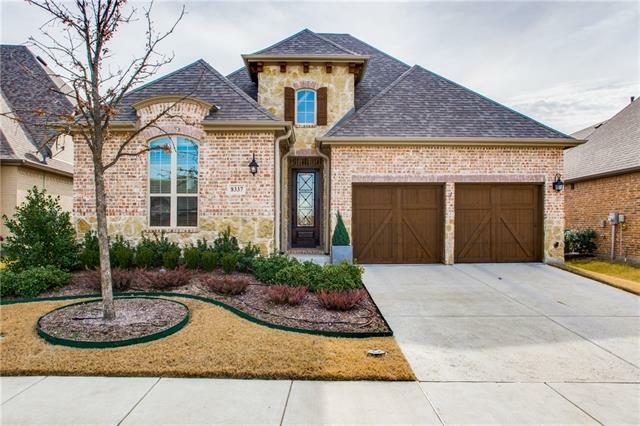 All Westbury At Tribute Ph 1b homes currently listed for sale in The Colony as of 04/21/2019 are shown below. You can change the search criteria at any time by pressing the 'Change Search' button below. 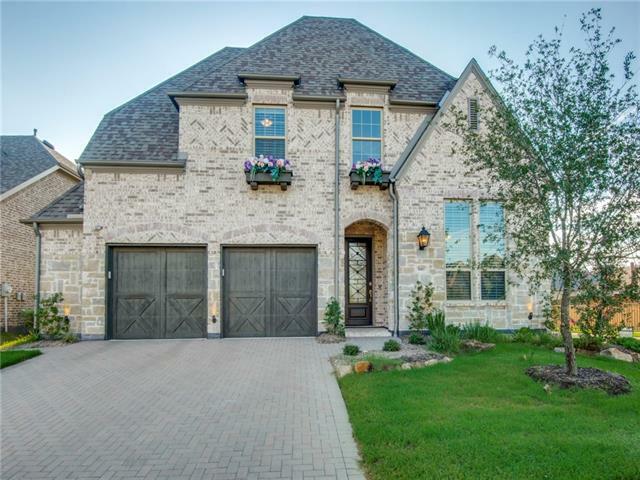 "Barely lived in Highland built home in The Tribute which is a golf & lake community that was voted community of the year in 2018! The upgrades are incredible, finished impeccably, with a modern, neutral color palette. There are several unique, custom additions including a waterfall crushed quartz island which matches perfectly into the backsplash. Mudroom and another office work space on the main floor. Gorgeous wood floors, wine fridge, dry bar and extra storage for cocktail making. Huge game r"
"Stunning American Legend Home in The Tribute Golf & Resort Community. Lightly lived in, incredible value!3 bed+study, 2.5 bath. Open floor plan w soaring ceiling, nail down hand scraped hardwood floors, huge gourmet kitchen w white custom cabinetry & upgraded gas cooktop. Breakfast area w built in desk. Master retreat w quartz counters, frameless glass shower, custom closet system! French door study could be 4th br. Extra storage w racks +extended length in garage! Outdoor living w larg"